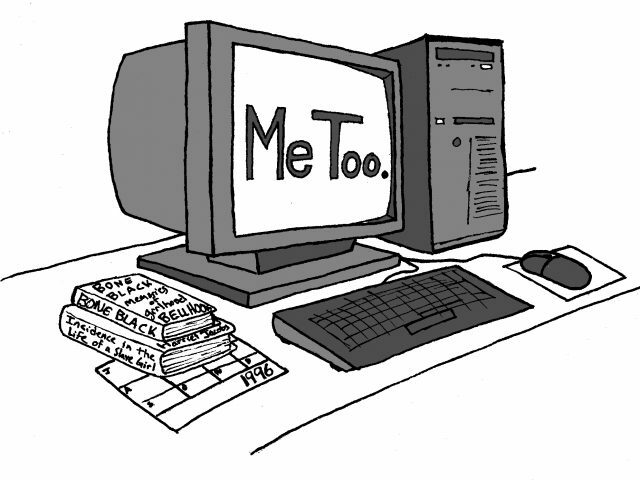 The recent programming surrounding No Hate November has brought questions of class-consciousness and income inequality at Bowdoin into the campus spotlight. 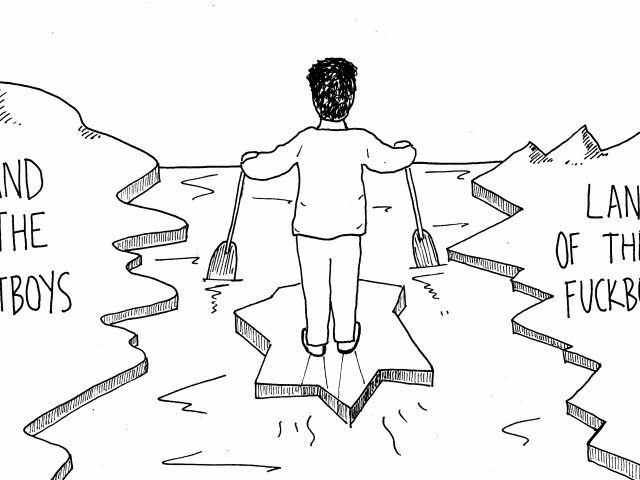 Class markers—in the clothes we wear, in our choice of weekend activities and in our classrooms—are constant symbols and reminders of the economic disparities that exist within our small campus. While it is worthwhile to investigate the ways that these symbols can divide our campus community, if we focus on these symbols, the concrete and broad economic reality that creates this disparity can remain hidden in the background. This reality is staggering: our country—and the world at large—is experiencing levels of income inequality that are unprecedented in modern history. In the past 35 years, incomes of the top earners have ballooned while incomes for the vast majority of people have stayed relatively stagnant. Today, the richest one percent in the world hold over 50 percent of the world’s wealth. 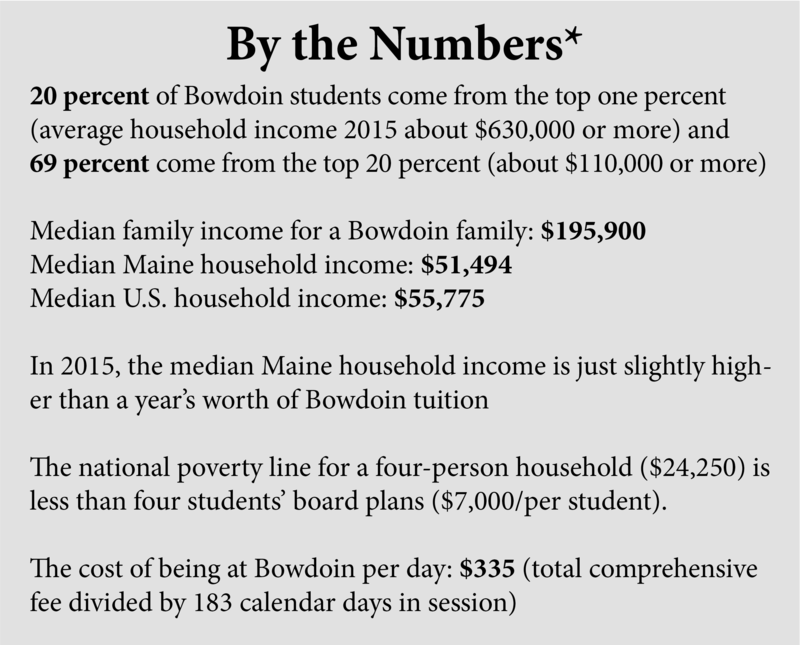 By comparing the median income of Bowdoin students’ families with the median income of families both in Maine and across the nation, we hope to situate Bowdoin within the context of the national and global economic inequality; by comparing the costs of everyday commodities, we hope to connect these numbers to our lives at Bowdoin. 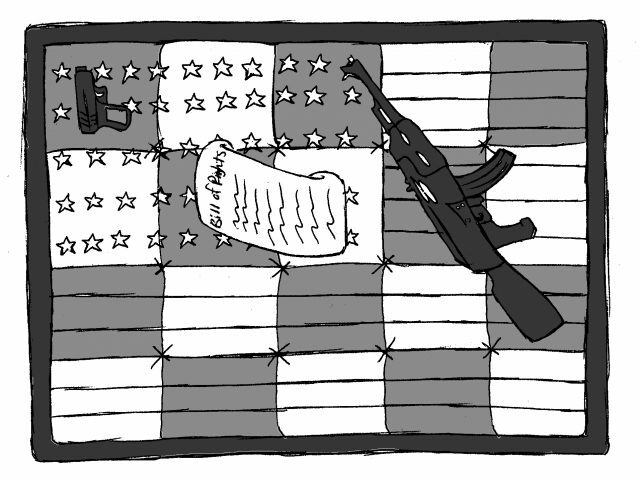 We think these comparisons lend some perspective to our understanding of class at Bowdoin. 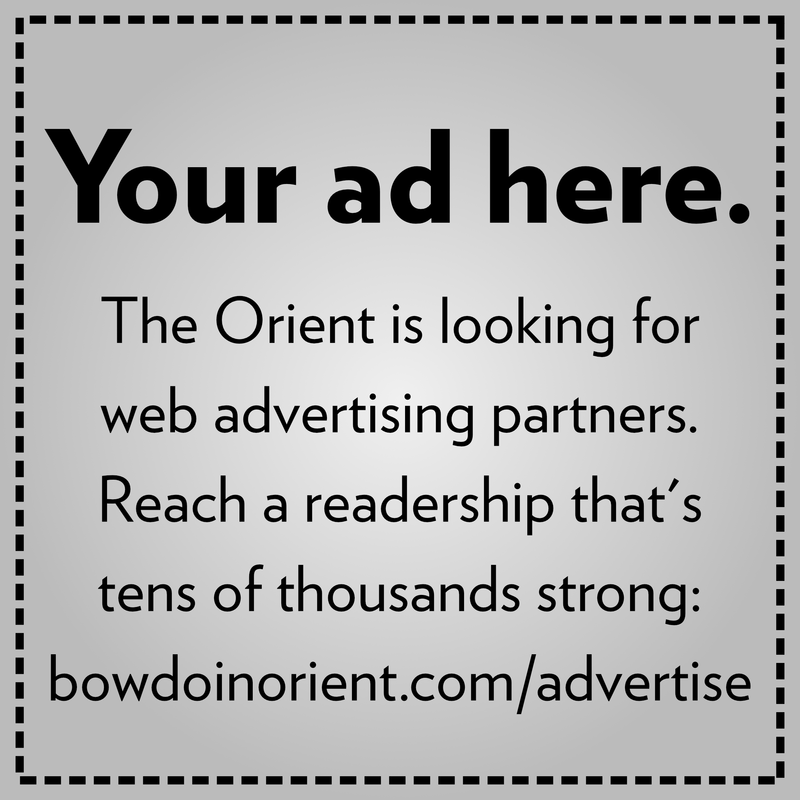 This editorial represents the majority view of the Bowdoin Orient’s editorial board, which is comprised of Rachael Allen, Anjulee Bhalla, Harry DiPrinzio, Sarah Drumm and Ian Ward. *The family income for a Bowdoin family was pulled from a 2017 New York Times article. The household income for the top one and top 20 percent is from the same article. The Maine and national household incomes as well as the poverty line were pulled from data from 2015, as this was the most accessible the data. Other data about Bowdoin costs have been pulled from 2015, for consistency.